Natural hair colour is awesome, don't get us wrong - we love a hot blonde or a rich brown - but this is the year of unnatural hair colours and we're totally digging it. 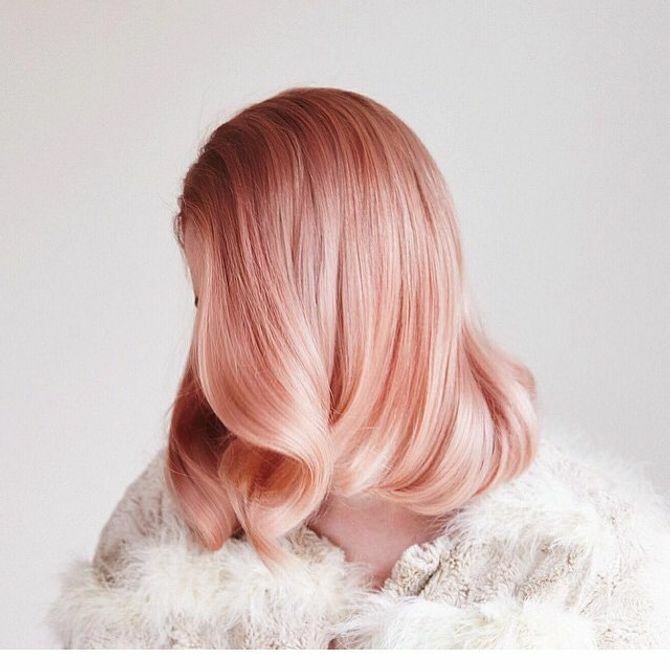 We've seen rainbow hair, green ombre (thanks Kylie Jenner), pastel shades and even blorange locks - but we just can't get enough of rose gold, the most elegant of all metallic hair colours. Blondes have this look down. If you've got blonde locks, the world is your oyster when it comes to changing up your hair. But brunette ladies - we see you. You are not forgotten. Rose gold embraces you, too. And what better hue to sample with spring approaching? 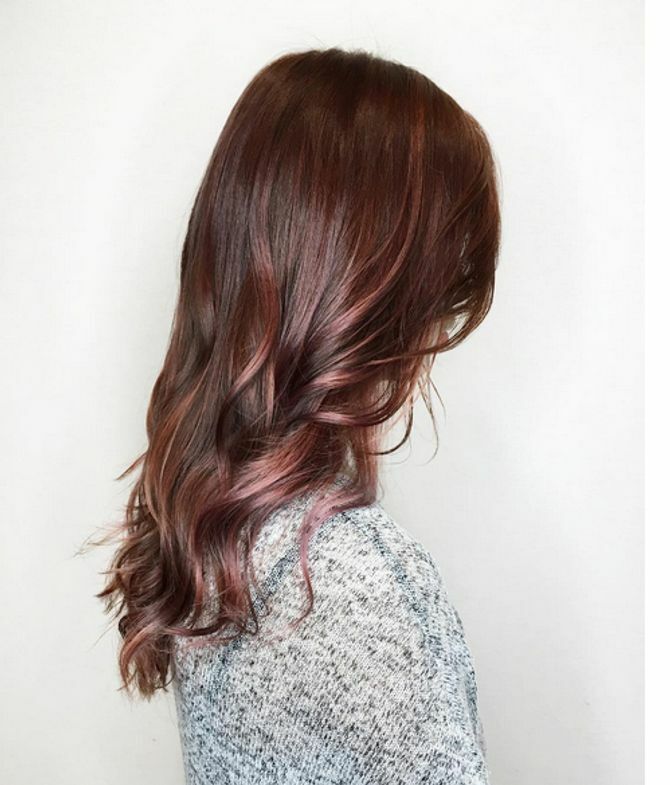 A gorgeous pinky hue is just the pep your hair needs right now. If we still can't convince you rose gold is the way forward, then hopefully these ladies can: Jemima Kirke, Emma Roberts and Sienna Miller have all experimented with the shade with stunning results. Blonde b*tches, rejoice! For you, a rose gold tint could not be easier. You've got the base colour down, now you just need to add a hint of pink. And this is a spectrum, guys: you can go with more of a lighter, pastel shade or take it a bit darker to really achieve that metallic effect. On hair that's neither strictly blonde or brown, the objective is to add another dimension to your colour. So avoid going too bright with the pink because it simply won't work - instead, choose something with less of a pastel shade and more of a dusty rose. These shades just hit the spot. Gurl, we love your brown hair, but it's gonna be a struggle. Luckily, though, it's not impossible, and if you get it right, then you really get it right. For brunettes, balayage or ombre effect works really well with rose gold, with a lil bit of dark root popping through. Alternatively, a more low-key colour looks pretty cool too, keeping the majority of your hair dark with just hints of pink shining through. Take a look at these rose gold gals for inspo. Hair styles 2014: Get a hot new look!